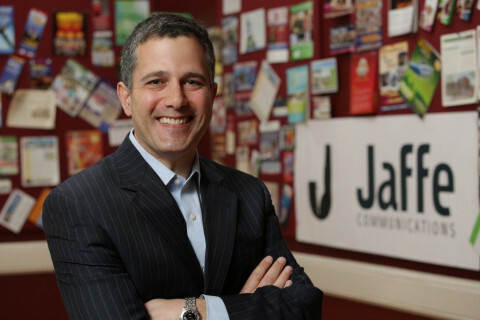 Click/tap here to find the best New Jersey marketing and public relations firm for your needs! 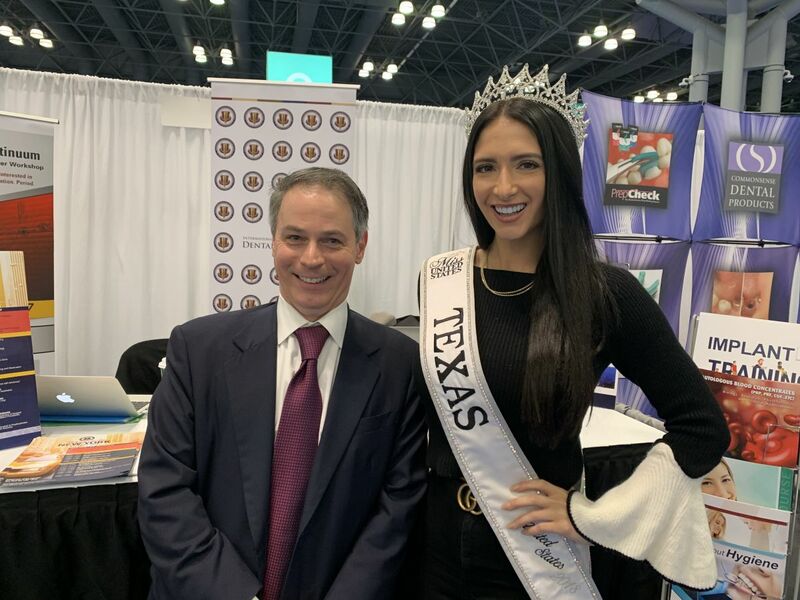 Caryl Communications has more than 20 years of experience and an established network of press contacts covering a wide range of topics and geographic regions. 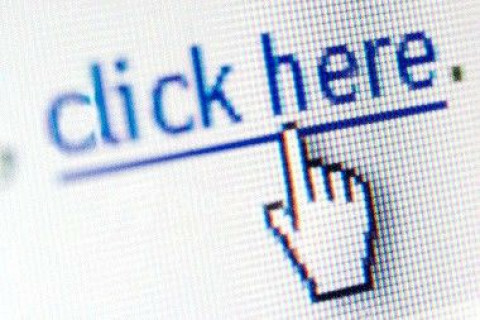 Search engine marketing services that work. 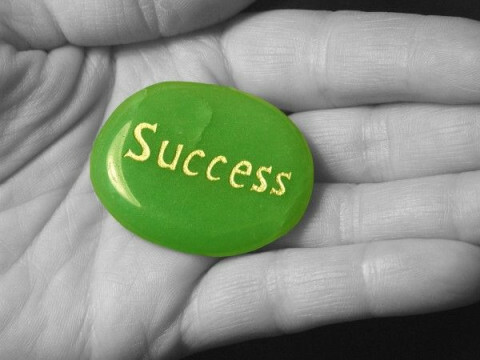 No scams, just hard work for small to mid sized businesses that want to get found via SEO, Adwords, or local search. 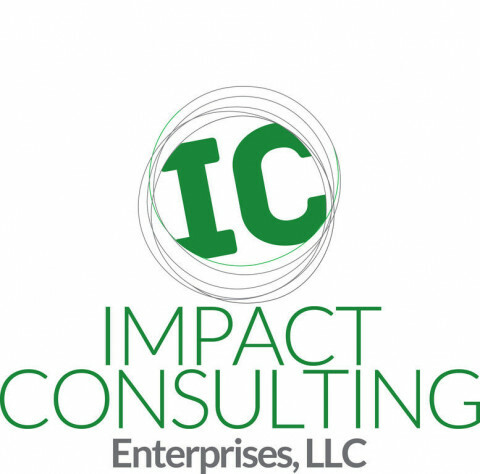 Impact Consulting Enterprises is a multidisciplinary and collaborative public relations and marketing firm that customizes communication to build brand loyalty. 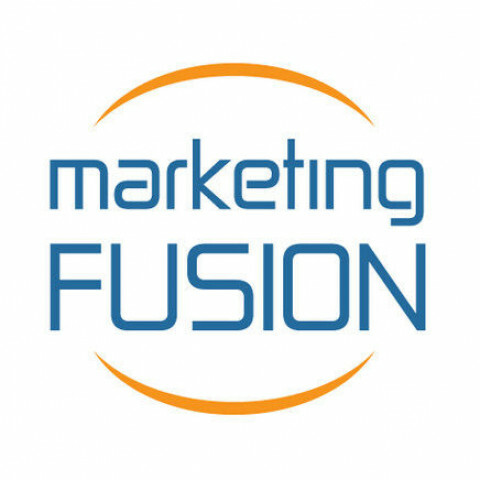 MarketingFusion is an independent marketing consulting practice that brings together top talent in creative marketing to provide the most customized, effective marketing services for its clients. FOR COMPANIES: We alleviate in-house staff overload and tight deadlines by providing affordable, results-oriented marketing expertise. 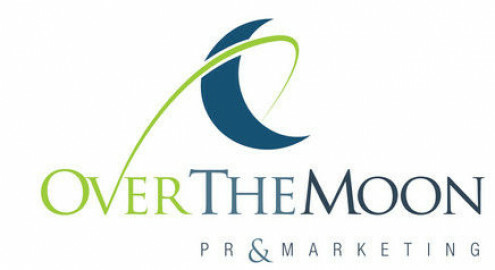 Based in Scotch Plains, NJ, Over the Moon is a public relations and marketing firm that builds brands, grows businesses, and advances causes by creating communications programs that match business strategy, deliver key messages, reach target audiences and influence behavior.